When appliances get broken, there is no need to replace them instantly. 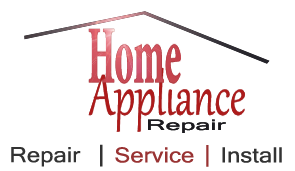 If Appliances Repair Bolton will do your repair, you will definitely be satisfied. We cover all kinds of appliances and we do them well. That’s why people are satisfied with the services that we offer. Families who acquire the services of repair and maintenance companies live more comfortably. Aside from the fact that they have appliances to help them out in daily chores, they don’t have to deal with unexpected problems because they hire a team that’s trusted in the repair industry. That would be us. Appliances Repair Bolton will eliminate the possibility of waking up one morning having a broken refrigerator or stove. Your kitchen operation will be running smoothly because our stove services are full-proof. We can find the smallest of problems and our solutions are very practical. Some servicing companies will give you unrealistic solutions and prices. We will never do that to you. 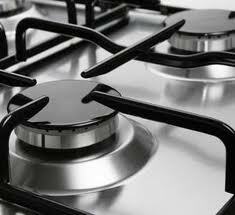 When it comes to Stove Repair Bolton, we are the best too. It is true that we can service various brands but we have a very clean record in our services. Aside from that, we always update our clients. We always tell them to inform us in case there are weird sounds and occurrences that might happen. 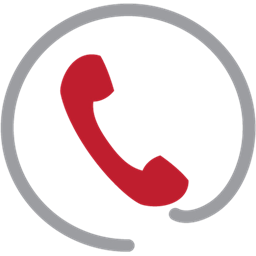 Our services are available every day too. Speed is a priority for us because we know how much your stove matters to you.